Dmitry, RZ3DJ inform dxnews.com, that R2DX, R2DY, R2DG will be active from Armenia 13 - 21 March 2017 as EK/R2DX, EK/R2DY, EK/R2DG. QSL via home calls, OQRS. 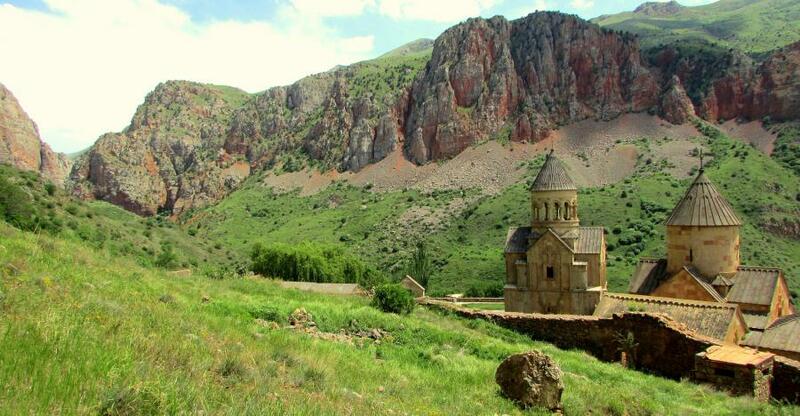 Noravank, Armenia. Author - gadiemp. 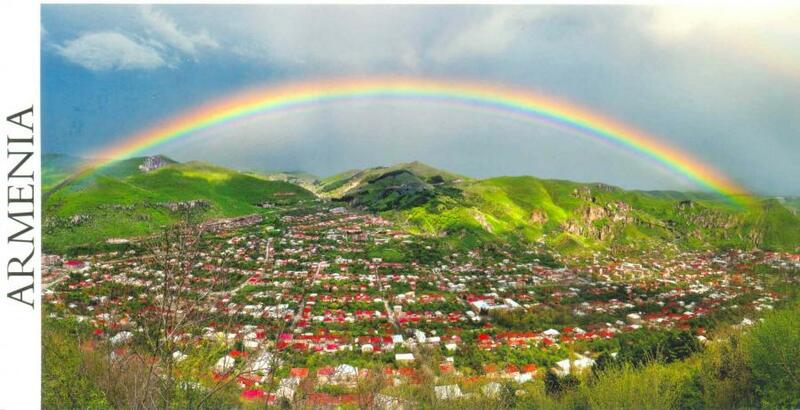 Goris, Armenia. Author - Lea_from_Armenia. 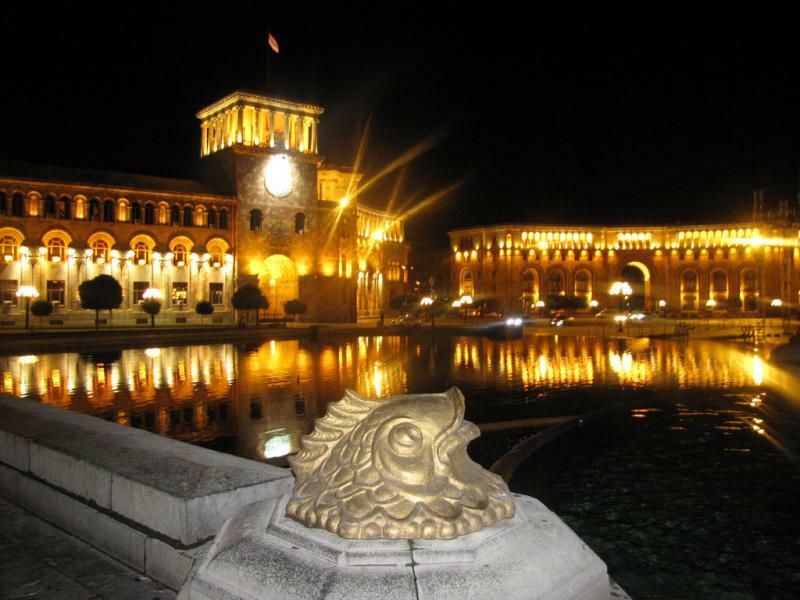 Republic Square, Yerevan, Armenia. Author - Alexanyan. EK/R2DX EK/R2DY EK/R2DG. Where is Armenia located. Map. Will you QSL via bureau and/or LoTW or is OQRS the only way?